Next time you put your phone in your pocket, remember this: It could just save your life. 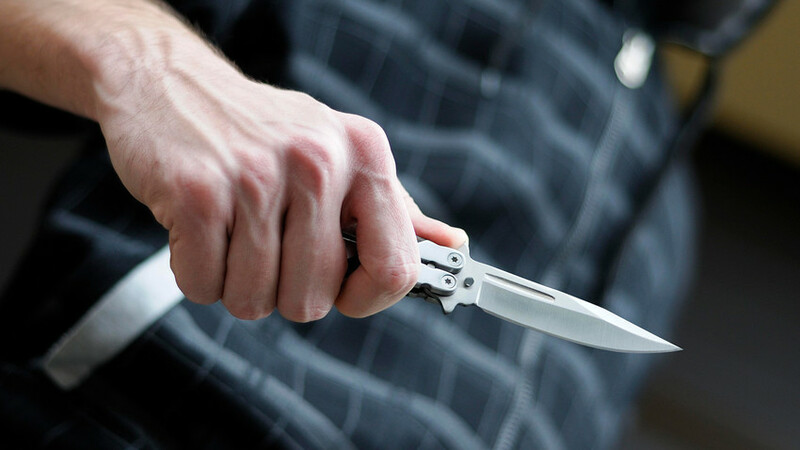 In the Kurgan Region (1,200 km east of Moscow), a victim of a brutal knife attack was saved when a man tried to plunge a blade into her chest - the steel hit the 23-year-old woman’s phone instead of her heart, reports reports Kurgan.ru (in Russian). Not only was the young mother saved by her pocketed device but she also recognized her attacker: It was her estranged lover who was taking vengeance against her for rejecting him. The culprit - who had previously been charged with manslaughter - was detained by the police soon after. This particular culprit was easy to catch, but these crazy Russian criminals take it to a whole new level.